F1 is the most expensive form of motorsport. That budget has to come from somewhere. Mostly, payments come from F1 via TV money from that year. F1 is the most expensive as well as most funded form of motorsport. Newly released 2016 F1 team payments chart is explained and details below. Column 1: Payments carried over for competition for 2+ years. Money devided equally among all teams. Column 1+2: Self explanatory. No? 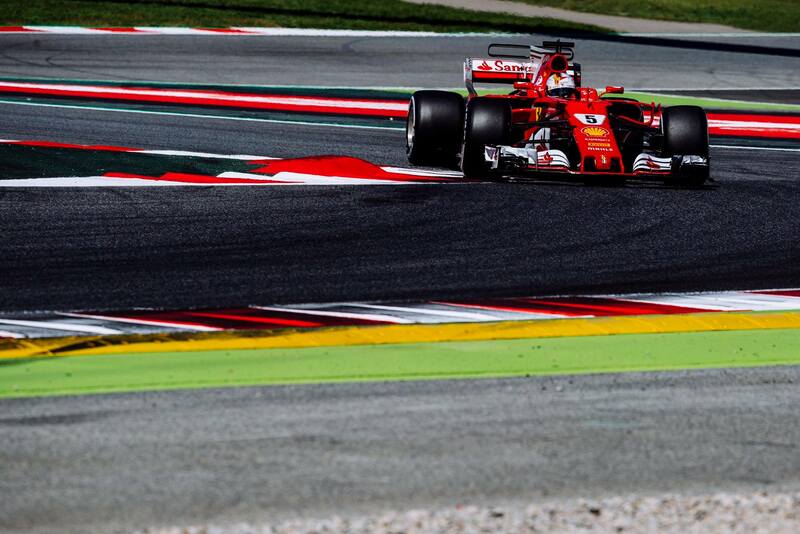 LST: Ferrari gets a massive check from F1 simply for being Ferrari. It’s Formula One managements way of making sure Ferrari stays put in their series. Ferrari has more fans than any single racing team in the world. If they split, it would be a real threat to F1. Some might call this LST payment blackmail. 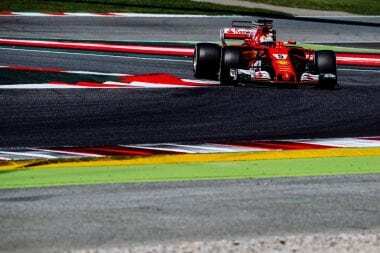 Other: Ferrari, Mercedes, Red Bull and McLaren get bonus deals. These teams have agreed upon separate deals for constructors’ championship bonus payments. 2016 Class: The teams finishing position in the constructors championship. View the full F1 team payments charts below.